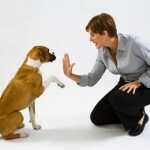 The fastest, most effective training is through one of our inboard training programs. 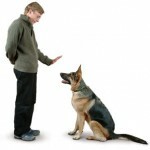 Dog training is about 60% dog training and 40% people training. With inboard training, leave the 60% to us and the 40% will come more easily. Private, one on one, classes are available in our facility. We offer morning, afternoon, and evening appointments 7 days a week for your convenience. If you live within 30 miles of our facility, in home lessons can be arranged.